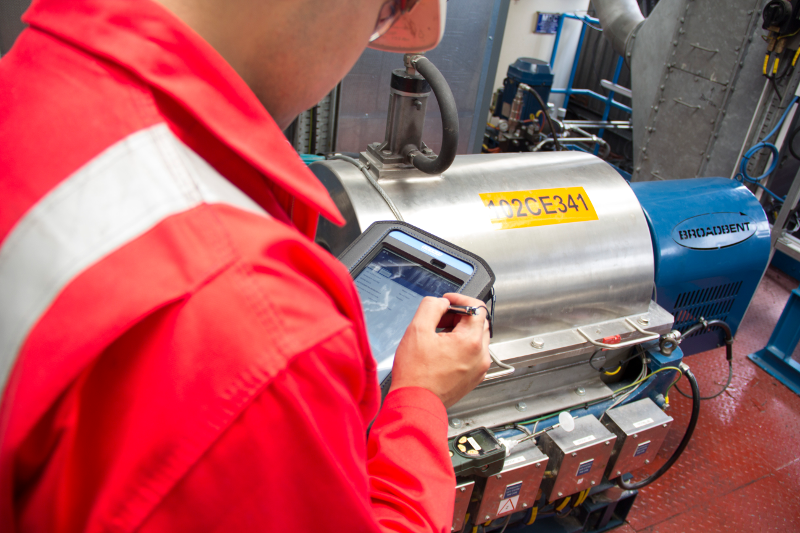 Machine Sentry® provides ATEX inspection routines to BS EN 60079-17:2015 reducing the requirement for expensive third party assessment services. Machine Sentry® includes ATEX inspection routines configured according to BS EN 60079-17:2014. These standard procedures can be easily used along with the inspection route to ensure that the requirements of the standard are met, eliminating the need to appoint expensive outside service providers.